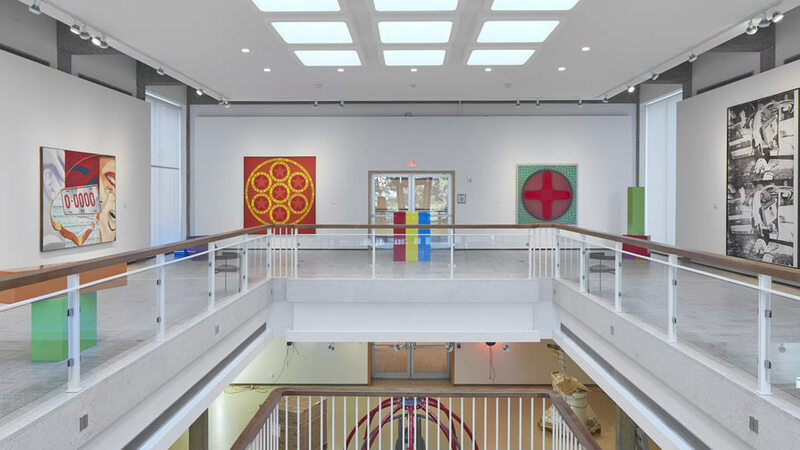 The Rose Art Museum has been dedicated to collecting and exhibiting modern and contemporary art at Brandeis University since 1961. We are free, open to the public, and 20 minutes from downtown Boston. With its highly respected international collection, scholarly exhibitions, and multidisciplinary academic and public programs, the Rose affirms and advances the values of freedom of expression, global diversity, and social justice that are the hallmarks of Brandeis University.